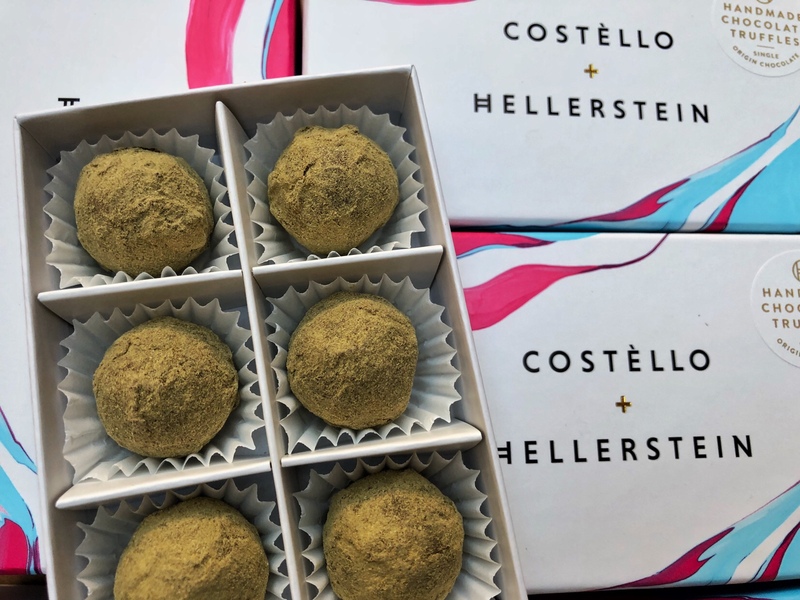 I’ve written before about luxury chocolate truffles that are made by the fabulous Cotswold based artisan truffle company Costello and Hellerstein, and I’m thrilled to tell you that they are back with some brand new, not yet released flavours that are guaranteed to get everyone talking around the Christmas table. There is a giveaway at the bottom too, we have a box of each new flavour up for grabs for 3 winners! The first new luxury chocolate flavour is the Ruby Chocolate Truffle which is a very visually striking orange colour. A dark chocolate shell filled with ruby chocolate ganache and rolled in sandalwood powder and it is a real surprise to the senses! It’s not sweet, as you imagine a truffle to be but has much more of a savoury, grown up taste to it. Initially I wasn’t sure when I first bit into it, as I was expecting sweetness, but as all the flavours blend it is absolutely delicious and so more-ish. I actually think this might be a contender for my favourite flavour and that’s saying something because I really love the chocolate orange in their mixed boxes too! The second new luxury chocolate flavour is Rhubarb and Milk Chocolate. A milk chocolate shell filled with rhubarb puree and rolled in Chamomile Tea powder. 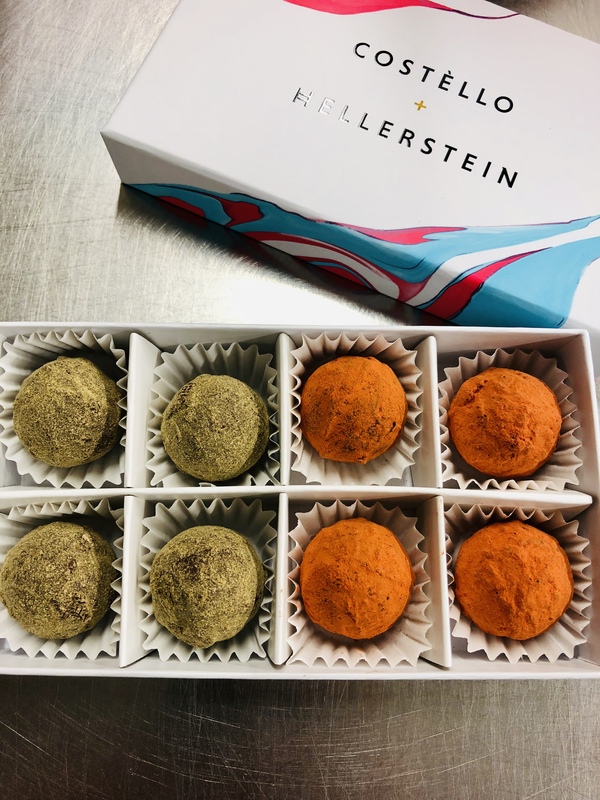 I’m going to say now that I’m not the world’s biggest rhubarb fan but these truffles have a lovely delicate flavour and it’s not overpowering at all. I tested several to be sure and was very happy! 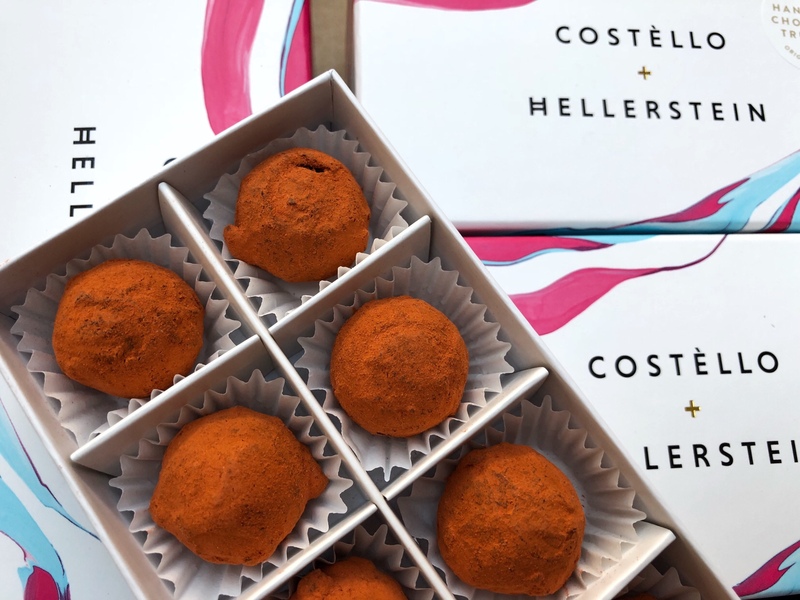 If you would like to try the new luxury chocolate flavours, or maybe give them away as presents, there is also a giveaway below for you to win a box of each flavour to find out which is your favourite. The new flavours haven’t been released to the public yet, so you’d be getting an exclusive try! 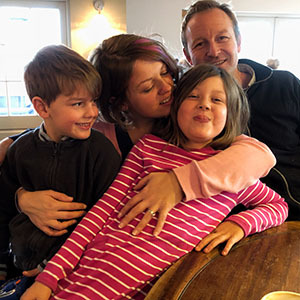 The other gorgeous flavours I mentioned in my previous post can be ordered from their website or you can find Ori at the Stroud farmer’s market.